"Eh eh eh, eh eh eh eh!" In the intro of Brütal Legend, the guitarist of the pop metal band Cabbage Boy does the dance and the little song of Bobby Zilch from the game Psychonauts. The guitarist is played by Steven Horvitz, who plays Raz in Psychonauts. 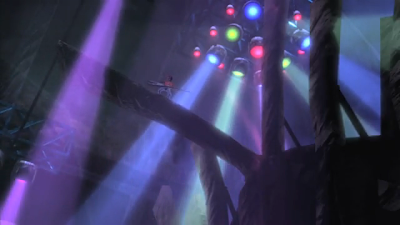 Raz also does the song and dance in the game Psychonauts at several points in the game.